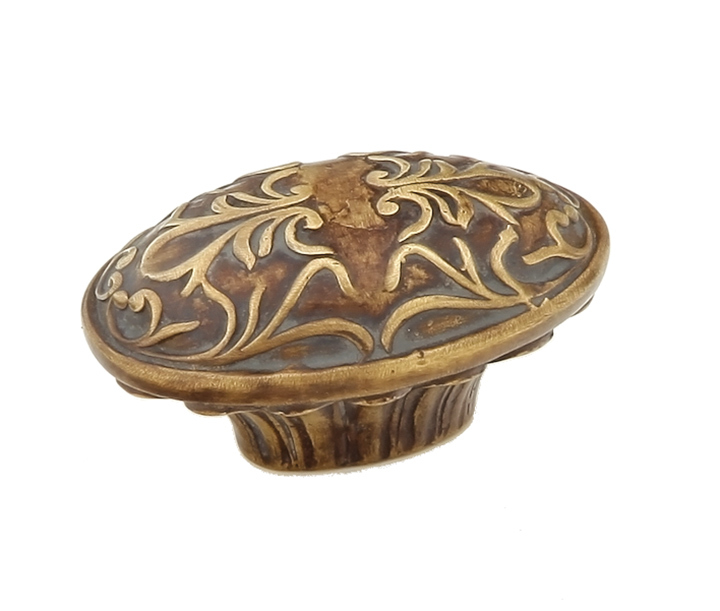 There's no better way to freshen your look than with a touch of brass in your knobs and pulls. 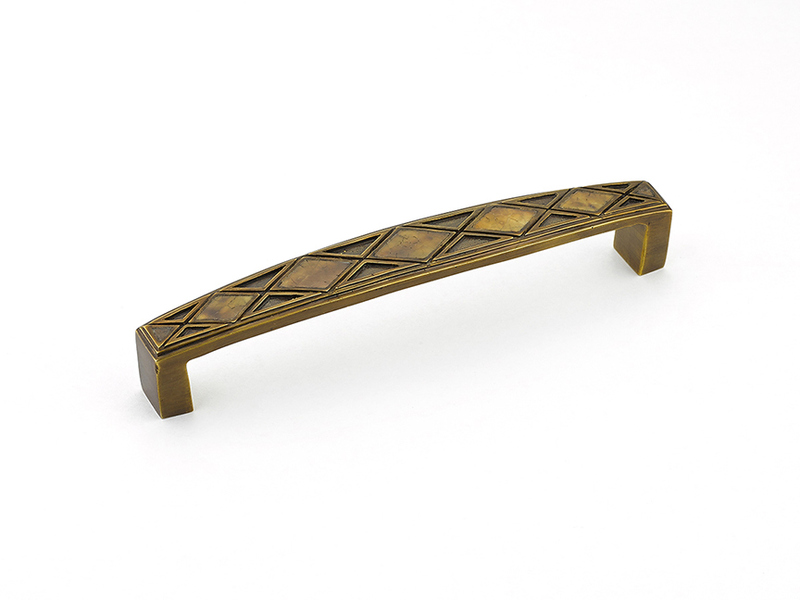 Vinci rectangle knob, by Schaub & Company, available at Gegg Design & Cabinetry, Beck/Allen, Henry, RSI, Locks & Pulls, Karr-Bick and Callier & Thompson. Hampton, by Edgar Berebi, available at Gegg Design & Cabinetry and Locks & Pulls. 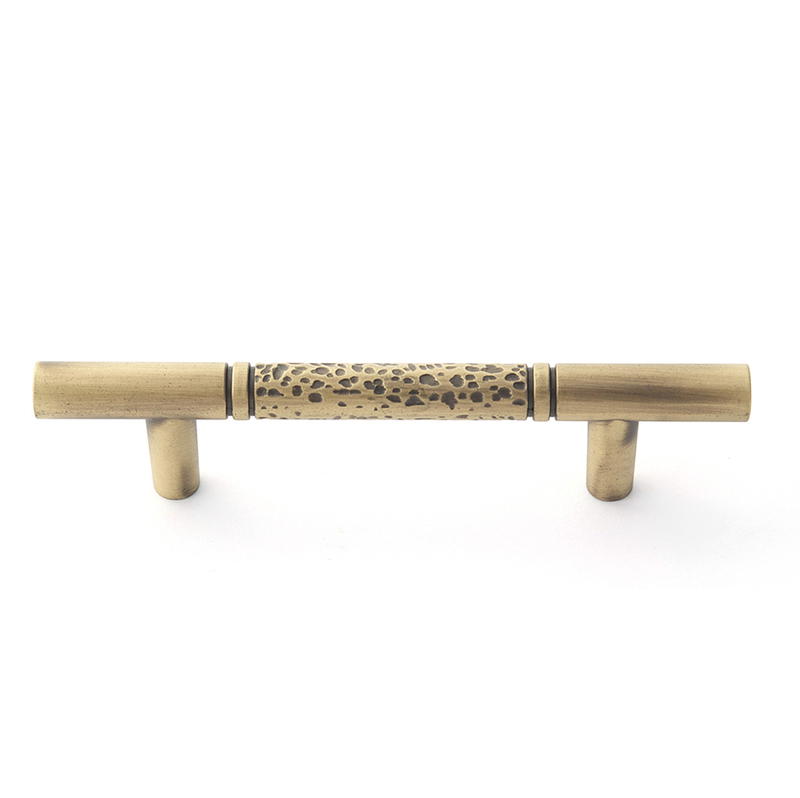 Eclectic pull, by Alno, available at Gegg Design & Cabinetry and Locks & Pulls. 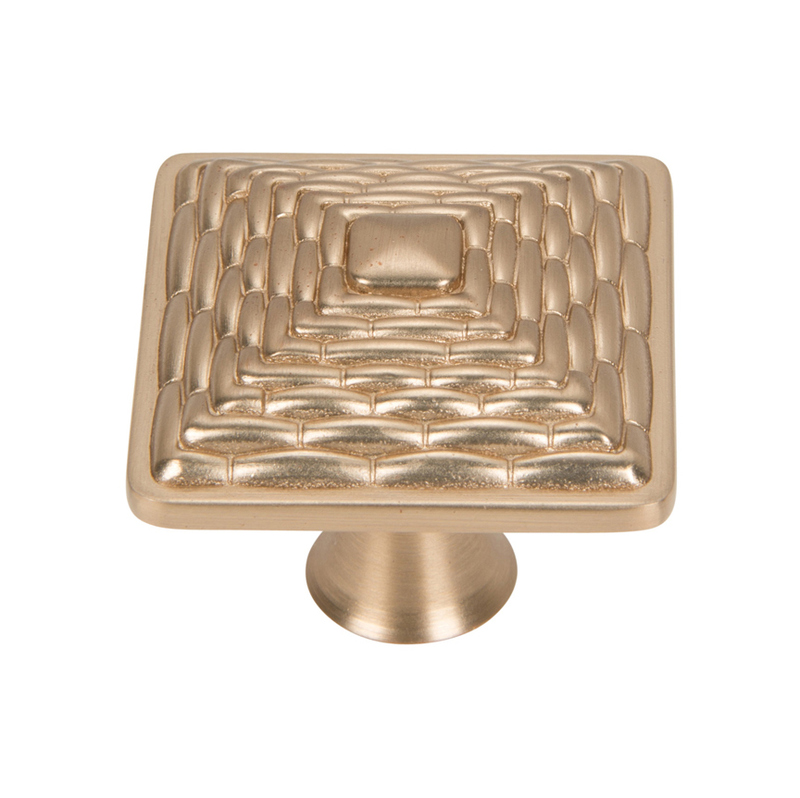 Solid brass, symphony collection knob, by Schaub & Company, available at Gegg Design & Cabinetry, Beck/Allen, Henry, RSI, Locks & Pulls, Karr-Bick and Callier & Thompson. Mandalay square knob, by Atlas, available at Henry, Gegg Design & Cabinetry, Ferguson, Thompson-Price, Beck/Allen, Marc Christian Fine Cabinetry, Mosby, Locks & Pulls, Karr-Bick, Perspective Cabinetry and Crescent Plumbing Supply. 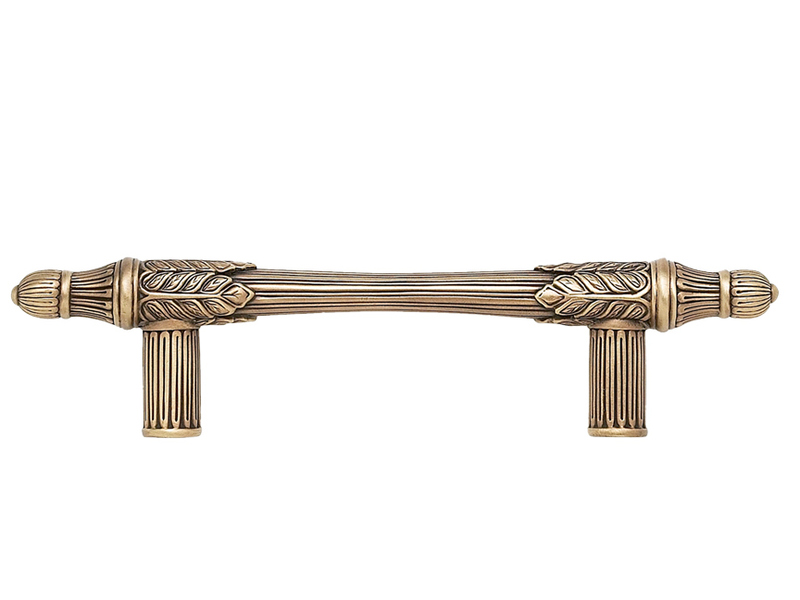 Solid brass, symphony collection, crescendo, by Schaub & Company, available at Gegg Design & Cabinetry, Beck/Allen, Henry, RSI, Locks & Pulls, Karr-Bick and Callier & Thompson. Cobblestone pull, by Top Knobs, available at Gegg Design & Cabinetry, Henry, Callier and Thompson, Ferguson, Beck/Allen, Marc Christian Fine Cabinetry, Locks & Pulls, RSI, Karr-Bick, Perspective Cabinetry, Modern Kitchen & Bath and Crescent Supply. Oval knob, cantata, by Schaub & Company, available at Gegg Design & Cabinetry, Beck/Allen, Henry, RSI, Locks & Pulls, Karr-Bick and Callier & Thompson. Changing your kitchen hardware is a small way to make a big impact on your space. 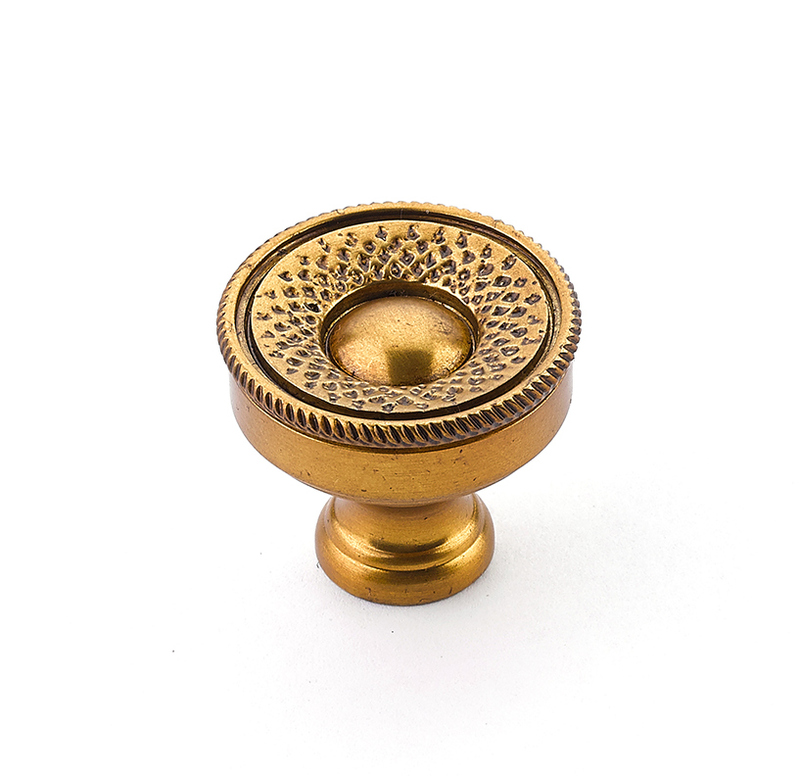 There’s no better way to freshen your look than with a touch of brass in your knobs and pulls. Vinci rectangle knob, by Schaub & Company, available at Gegg Design & Cabinetry, Beck/Allen, Henry, RSI, Locks & Pulls, Karr Bick and Callier & Thompson. 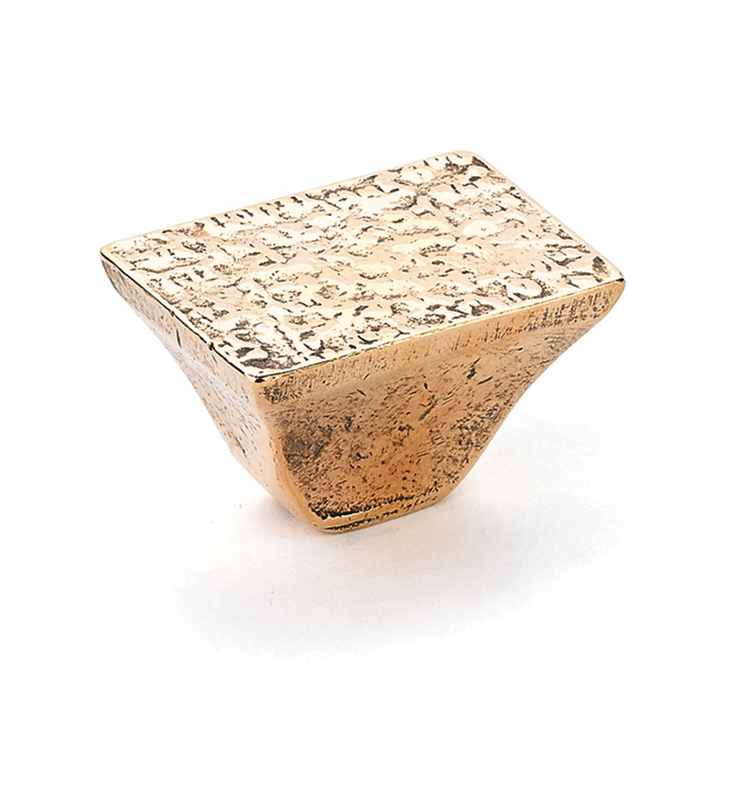 Solid brass, symphony collection knob, by Schaub & Company, available at Gegg Design & Cabinetry, Beck/Allen, Henry, RSI, Locks & Pulls, Karr Bick and Callier & Thompson. Mandalay square knob, by Atlas, available at Henry, Gegg Design & Cabinetry, Ferguson, Thompson-Price, Beck/Allen, Marc Christian Fine Cabinetry, Mosby, Locks & Pulls, Karr Bick, Perspective Cabinetry and Crescent Plumbing Supply. 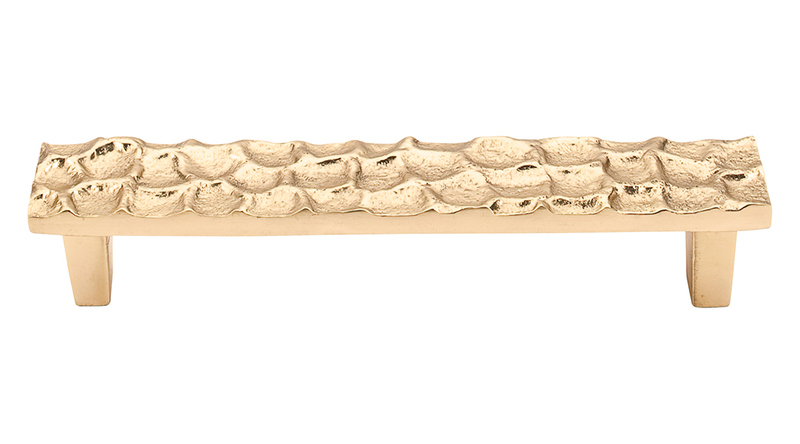 Solid brass, symphony collection, crescendo, by Schaub & Company, available at Gegg Design & Cabinetry, Beck/Allen, Henry, RSI, Locks & Pulls, Karr Bick and Callier & Thompson. Cobblestone pull, by Top Knobs, available at Gegg Design & Cabinetry, Henry, Callier & Thompson, Ferguson, Beck/Allen, Marc Christian Fine Cabinetry, Locks & Pulls, RSI, Karr Bick, Perspective Cabinetry, Modern Kitchens & Baths and Crescent Plumbing Supply. Oval knob, cantata, by Schaub & Company, available at Gegg Design & Cabinetry, Beck/Allen, Henry, RSI, Locks & Pulls, Karr Bick and Callier & Thompson.